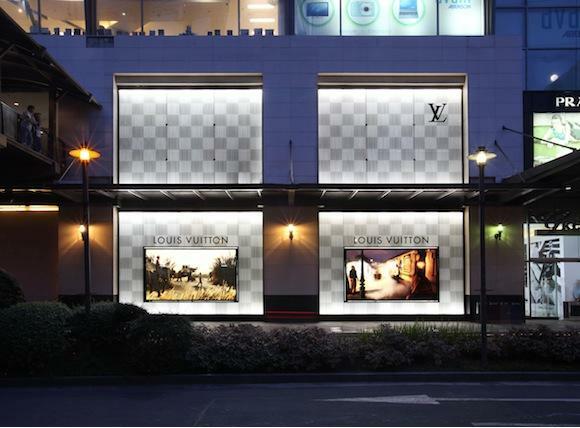 It may surprise some to know that Louis Vuitton considers the Philippines as one of its principal markets. In a country where almost 90% of the population live on less than $2 a day, the super rich 0.1% love to indulge in the latest creations from this upmarket French malletier. In contrast with many markets that are feeling the pinch and foregoing luxury goods, Manila's Greenbelt Makati store was recently extended and lavishly upgraded to cater to celebrities and VIPs who love to call in regularly to see what’s new and go home with an item or two. 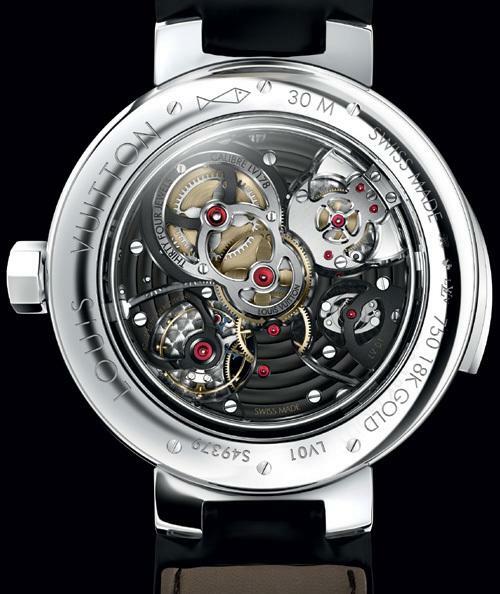 One of the items that has caught the imagination of the well heeled of late is the new Louis Vuitton Tambour Minute Repeater. It’s clear that with the addition of this new ultra high-end model, Louis Vuitton is getting serious about developing and delivering haute horology watches in addition to its extensive range of top of the line luggage and luxury accessories. This is the first independently designed and developed high complication model from LV produced in partnership with La Fabrique du Temps. The watch incorporates the highly complex minute repeater function together with a useful mode for contemporary globetrotters. Visible through both the smoked sapphire glass dial and the transparent caseback is the manual-wind LV 178 calibre, which chimes the wearer’s home time and features a 100-hour power reserve. The dial displays both the ‘home’ and ‘away’ time zone at a glance. The watch is available in white, rose or yellow gold. The 44 mm case of the Tambour Minute Repeater is water-resistant to thirty metres. As with many Louis Vuitton, products the watch can be customised upon request, with options such as initials, a family crest or an element in relief, replacing the number 4 under the glass dial. 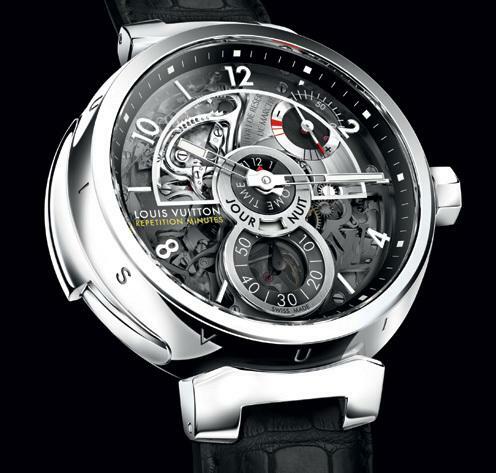 The timepiece is presented on a black alligator strap. 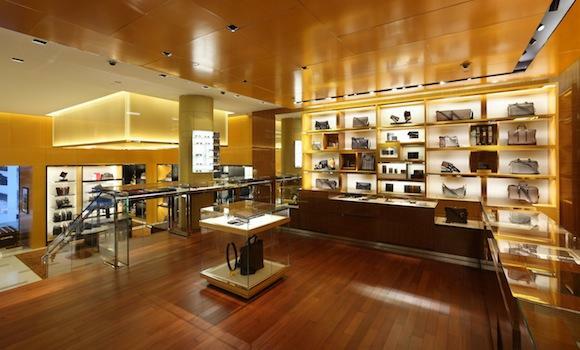 LV CEO Hamdi Chatti says collectors can expect several all-new movements in 2012. View the lavish promotional video to introduce the watch. Isn't it nice to have money!